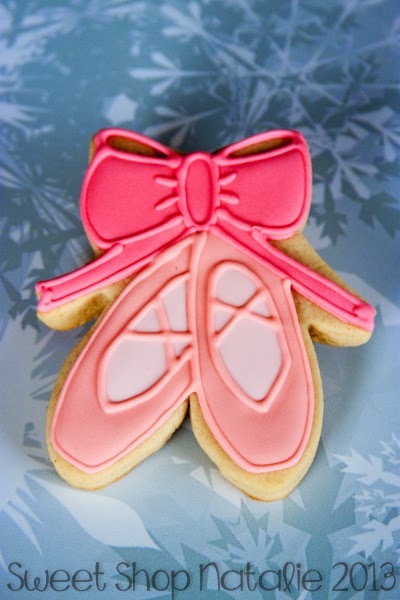 I got an order for cookies for a little girls birthday. 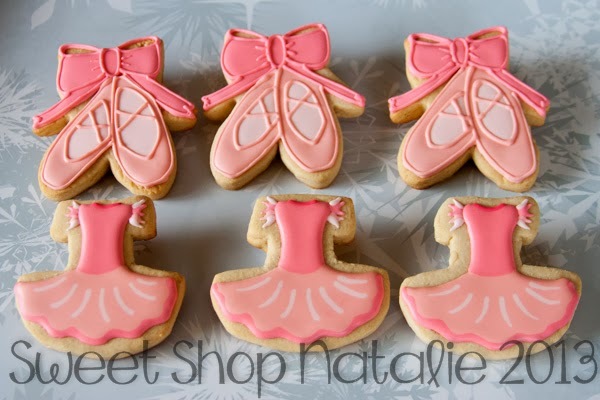 The theme..ballet..shoes and tutus to be exact. 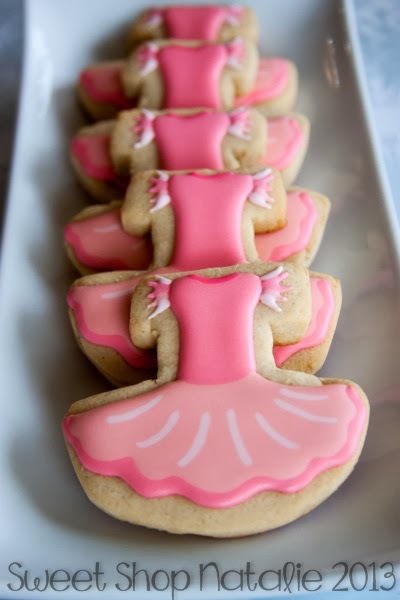 I was sent this image for inspiration so I decided to just create the tutu cookies from the image I was sent. 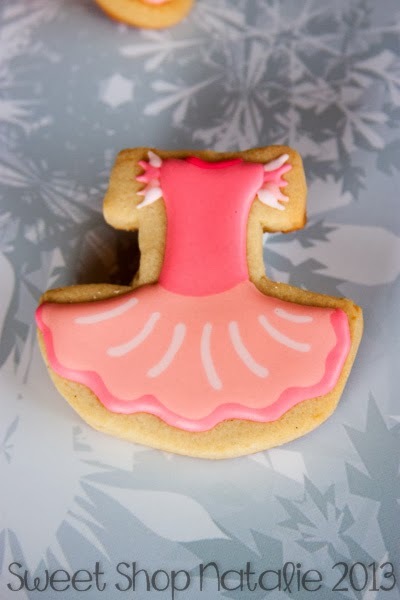 The cookie tutus minus the hanger. 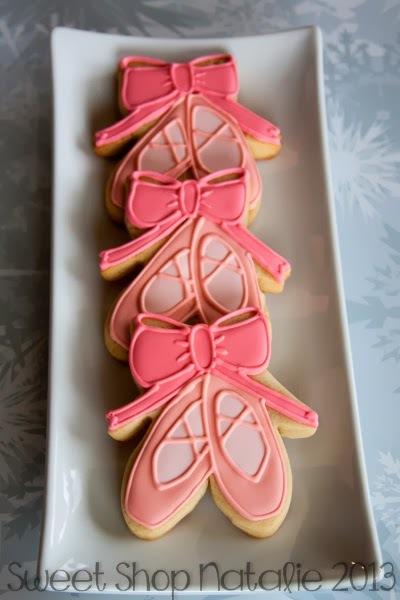 Thanks Jamie for the order! !